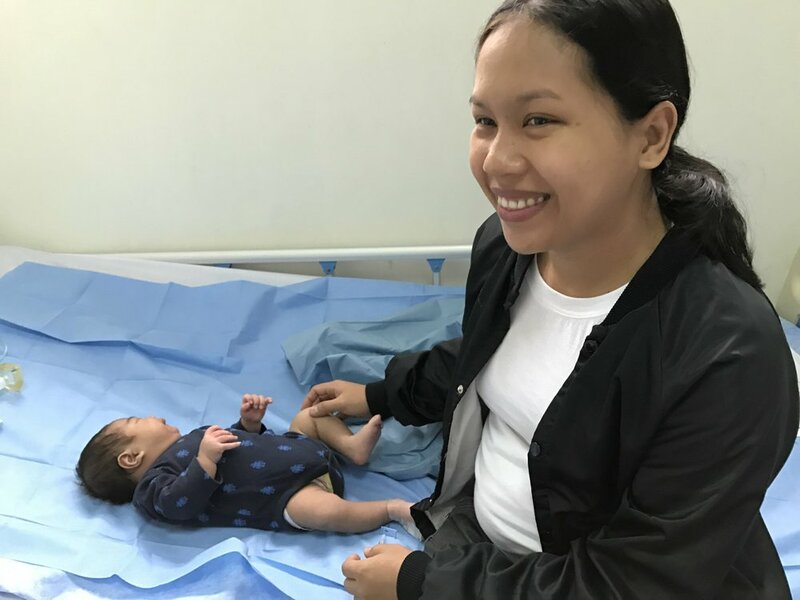 The inspiration for Project Phil came at a 2016 medical mission in Pampanga. I was working alongside Dr. Benita Blanco when she introduced me to Mater Dei Academy, a non-profit private school in her hometown of Santa Maria in Bulacan province. Dr. Blanco and her niece Maribel Gaite, an experienced educator and school turnaround expert, had taken over the struggling school in 2009 when it had 200 students and offered only grades K-10. In less than a decade, the two completely transformed the school. Today, Mater Dei Academy educates over 850 students, provides a full K-12 education and is the only private school in underserved Bulacan province to offer Special Science Class, an advanced science and mathematics curriculum. While Dr. Blanco was proud of the school's growth and progress, her ultimate vision for Mater Dei Academy was to provide deserving public school students living in poverty with an opportunity to get a quality education. When I returned home, my husband Ben and I decided to support the school by sponsoring 10 annual scholarships. Meeting our Mater Dei Academy scholarship recipients for the first time in January 2017. Later that year, Ben decided to join me on a medical mission in Cagayan province. For his birthday, we organized a fundraiser to support the medical mission and Mater Dei Academy. We ended up raising $6,000, double our goal. On the medical mission, we met parents fighting to overcome health issues and the constraints of poverty to make their children’s dreams come true. At Mater Dei Academy, we spent time with our 10 awesome scholars. We met teachers doing amazing work with limited resources and ambitious students with a boundless drive to learn and succeed. $6,000 was enough to purchase essential medical supplies for the rural hospital hosting the medical mission as well as new computers, classroom projectors and microscopes for Mater Dei Academy. Seeing the impact our small fundraiser had on the lives of underprivileged students and families was profoundly moving. Meeting and working alongside selfless medical and educational professionals was inspiring. A few months later, Project Phil was born. 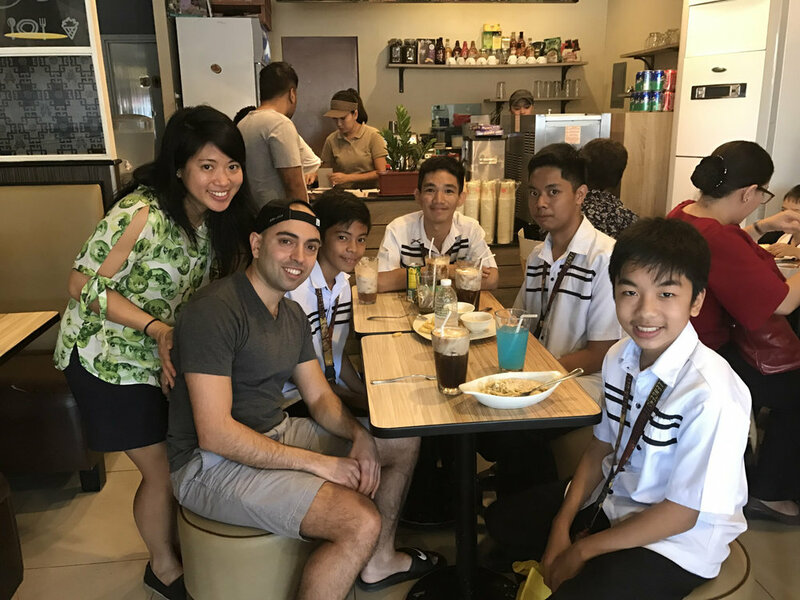 Ben and I founded Project Phil to deliver educational opportunity to underprivileged students and improve the lives of families living in poverty in the Philippines. I hope our story inspires you to support Project Phil as a donor or volunteer. Together, we can change lives across the Philippines!